On this electrifying addition to the Jabroni U library James gets to know Dean Ambrose while also being forced to get to know Brain Damage in the process. We talk about Raw and Payback, and Drew drops a news bomb on Daniel regarding 2 time Diva’s Champion Paige. We’re releasing this episode early in an attempt to bring the podcast more current for the fans. 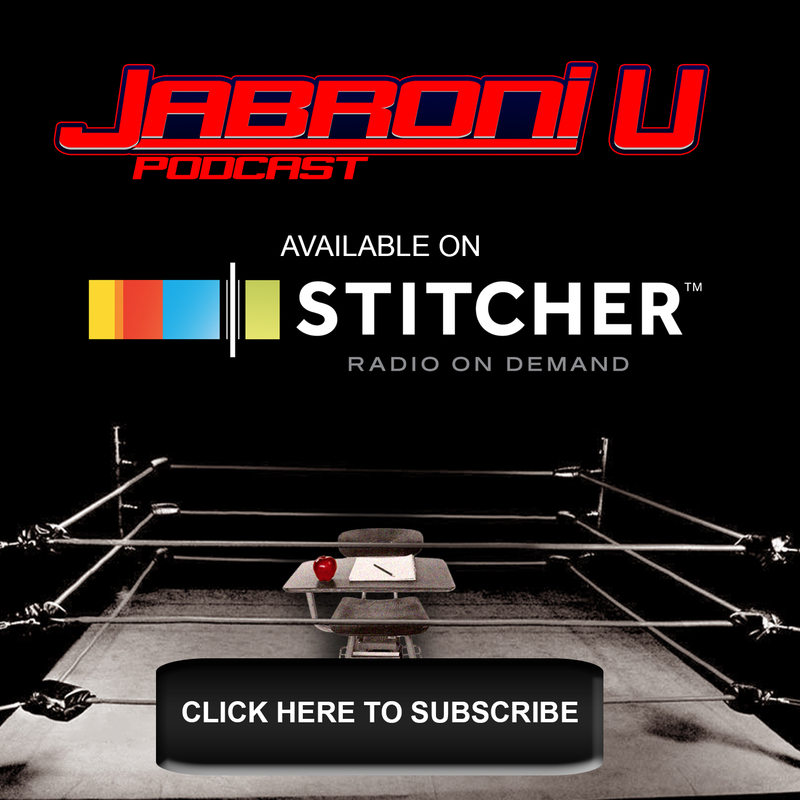 Episode 5 will be drop Monday (6/6) and after that we will record and release more instep with current WWE story lines. 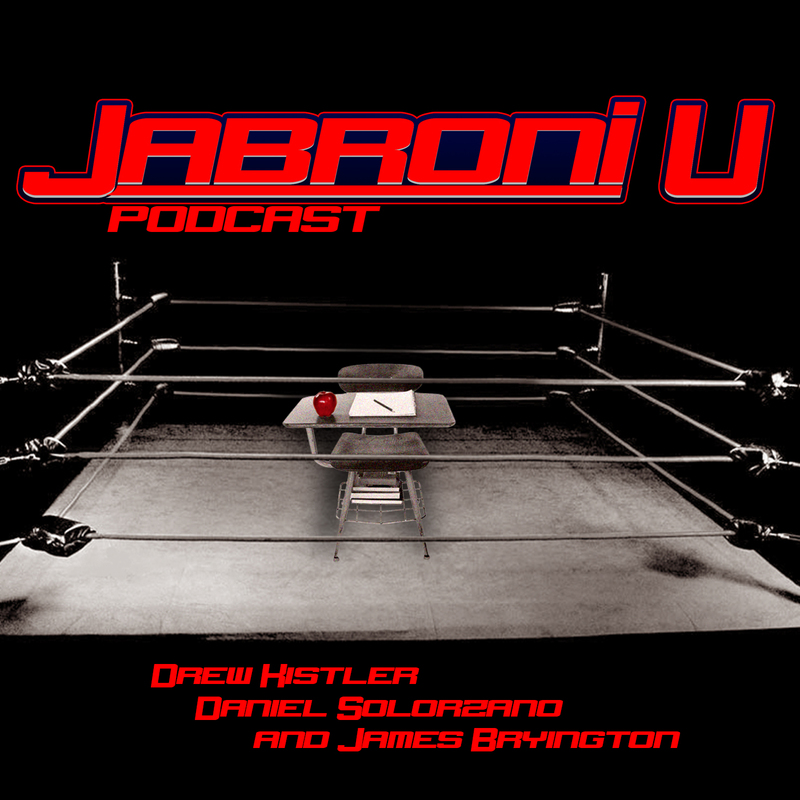 Last time on Jabroni U, James was given homework to watch the Finn Balor Documentary on the WWE Network so he could ♬Get To Know A Wrestler♬. He was also supposed to watch Royal Rumble 2016. We get into some xenophobia, some Roman Reigns, we debut Daniel’s 🎼 Get To Know A Wrestler🎹 jingle and then end abruptly to rush to a TV to watch the beginning of #Payback when Drew shows us, on his WWE App, that New Day was headed to the ring.